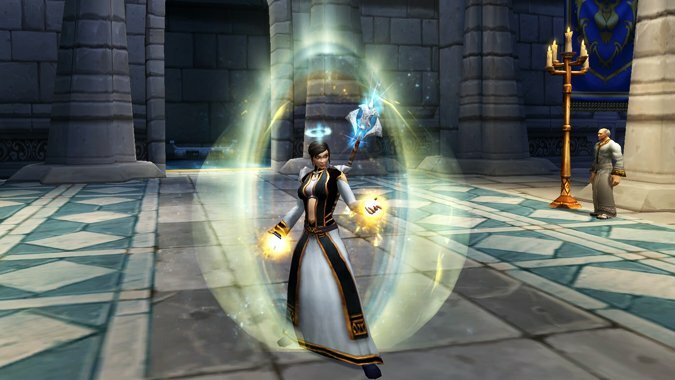 Rachelle Riddle @Elaraiyne — Rachelle has been playing a healing priest since Wrath of the Lich King, and has leveled far too many priests since then. 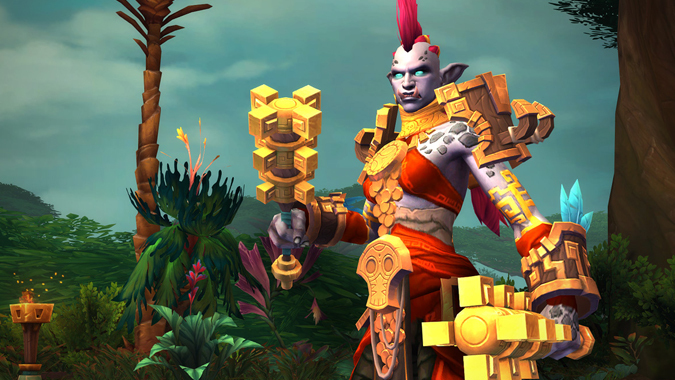 When she's not letting tanks die during raid, she can be found making fabulous transmog sets or bothering her raid leader by reciting Rhonin's speech. 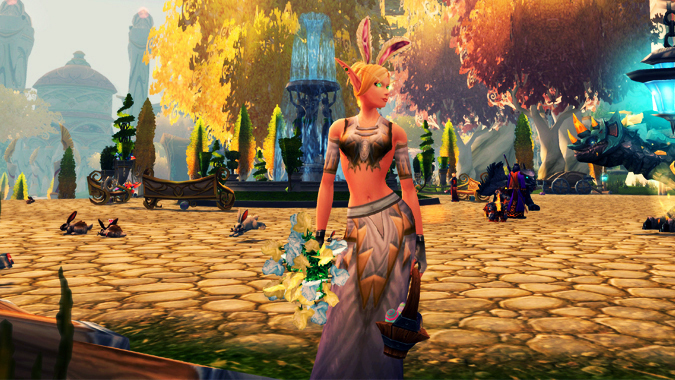 Noblegarden starts this Sunday, alongside the actual Easter holiday out in the real world. Why are there no Discipline Priests? 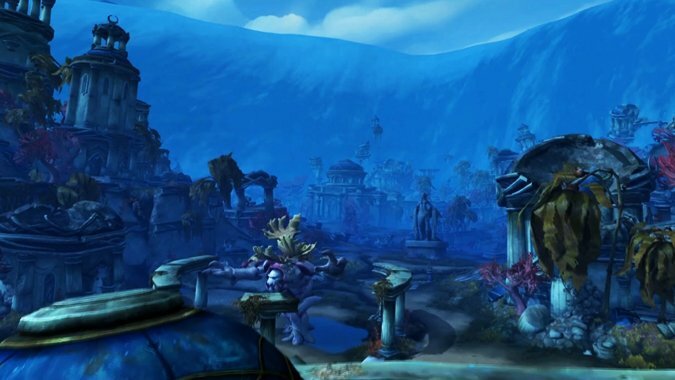 Discipline has been one of the top healing specs over the years, but Battle for Azeroth has seen a drastic decrease in the amount of people playing it. 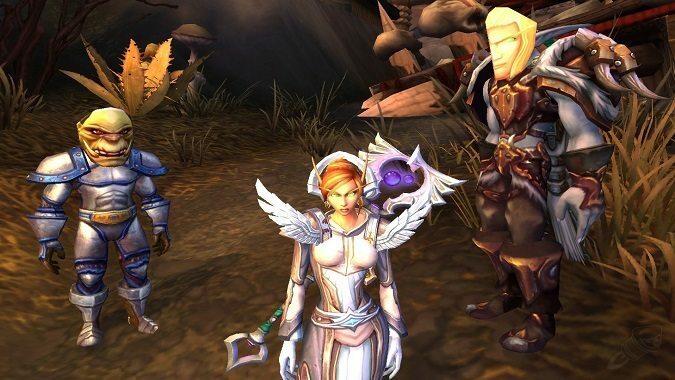 How often do you use WoW character services? 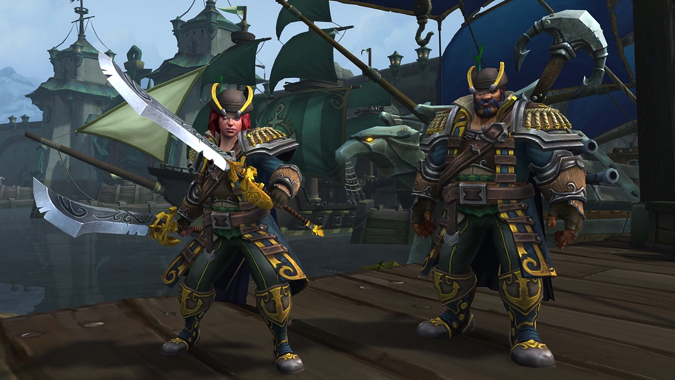 Character services are on sale until the end of the month, perfectly coinciding with the release of Kul Tiran Humans and Zandalari Trolls in patch 8.1.5. 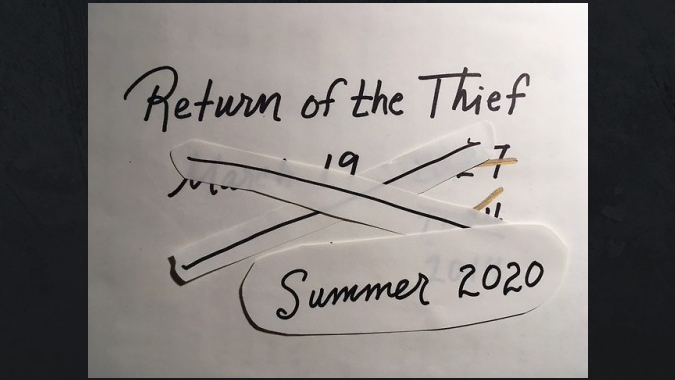 There is an interesting relationship between authors and fans, especially in regards to publishing a series. 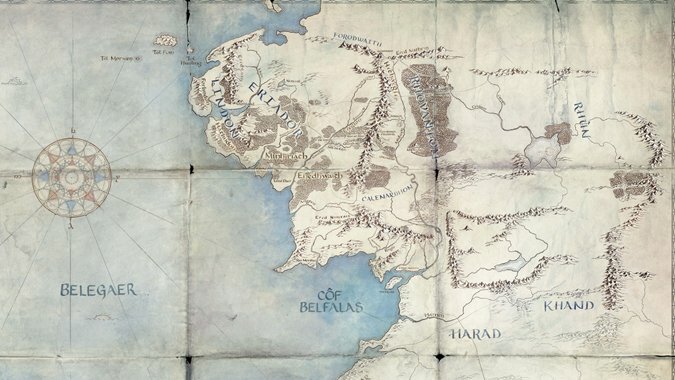 A new Lord of the Rings show has been in development for Amazon Prime, but new teasers could take it in an unexpected direction. 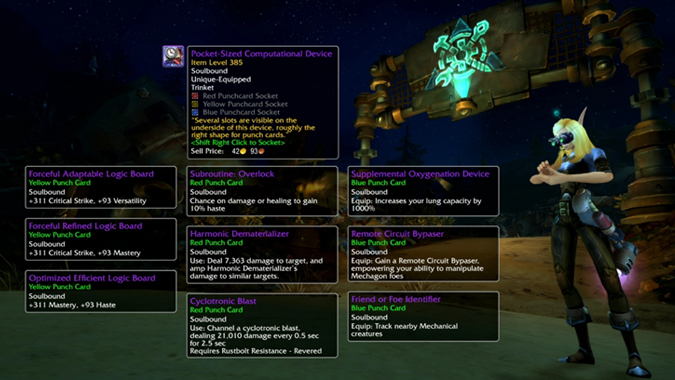 The latest World of Warcraft patch arrives tomorrow, and brings with it a host of new features (and a couple removed ones). 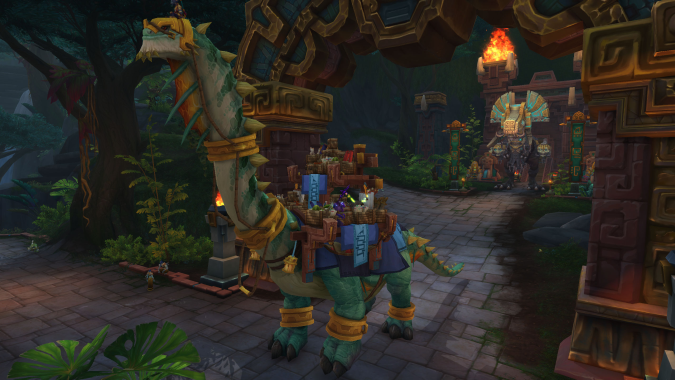 Patch 8.1.5 is bringing new updates to WoW, but there are some things you can do now to be ready to go on Tuesday, as well as some things you want to wait on.